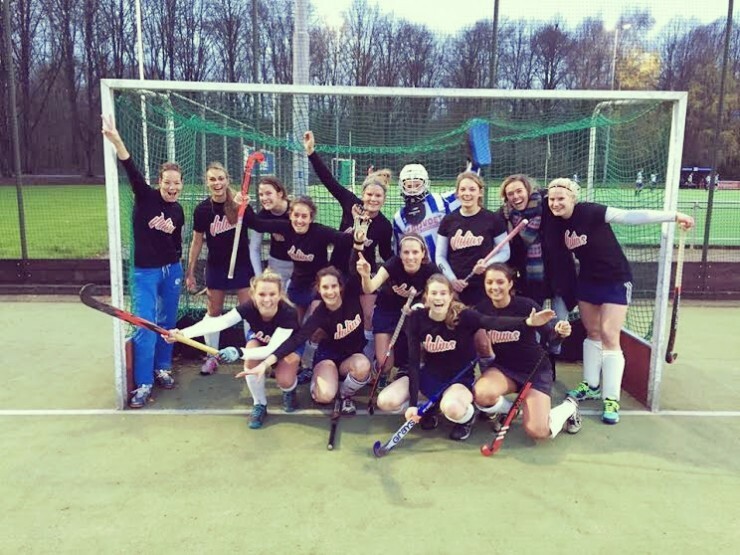 And we are proud to sponsor our own ladies hockey team! Proud to say that they won their first match in the new outfit. Way to go girls!